** Heated Front Seats ** Beats Audio 10 Prem Speakers including Subwoofer ** Uconnect 8.4 ** Dual Pane Panoramic Sunroof ** Rear Back up Camera ** Front/Rear Park Assist ** Blind Spot And Cross Path detection ** 19" Aluminum Hyper Black Wheels ** Remote Start System ** Immediate savings of $5,452 off market price! Chrysler Certified. Only 15,667 Miles! 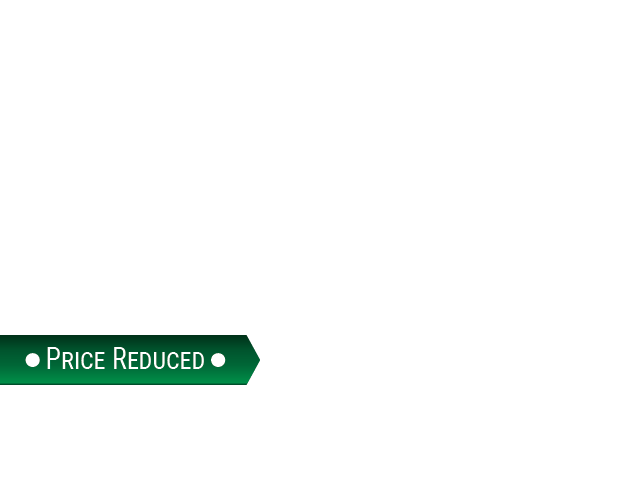 Every Chrysler CPOV can be counted on to go the distance. Our CPO vehicles must pass a stringent certification process that guarantees only the finest late model vehicles get certified. Every vehicle that passes is then subjected to a comprehensive 125-point inspection and a thorough reconditioning process using Authentic Mopar® Parts. This Chrysler 300, Stock number DP53741 features a White exterior. A few of this 300's features include: a USB, Automatic Park Assist, Color Matched Bumpers, Heated Seats, a Navigation, Heated Mirrors, Front Parking Sensors, Leather, Back-Up Sensors, Multi-zone Climate Control, Rear Parking Aid, a Panoramic Moon Roof, U-connect Infotainment System, Power Windows, Steering Wheel Audio Controls, Electronic Stability Control, Fog Lights, Integrated Turn Signal Mirrors, Voice Command, Power Mirrors, Android Auto Compatible, an Anti Theft System, Emergency communication system, a Bluetooth Cell Phone Hookup, Traction Control, Brake Assist, a Power Drivers Seat, Smartphone Support, an Overhead Console, a Compass, Blind Spot Monitoring, Head Restraints, Delay-off headlights, Air Conditioning, Overhead airbag, a HD Radio, Cruise Control, a Power Passenger Seat, Automatic Climate Control, Knee AirBag, Auto-Dimming Door Mirrors, Occupant sensing airbag, Dual Air Bags, Rear Reading Lamps, an Outside Temperature Gauge, Bucket Seats, a Tire Pressure Monitoring System, Anti-Lock Brakes, Illuminated entry, a Garage Door Opener, Speed Sensitive Steering, Intermittent Wipers, Remote Entry, an Auto Headlamp, a Front Side Air Bags, an Auto Dimming R/V Mirror, Bluetooth, a Passenger Air Bag Sensor, Satellite Radio, Rear Seat Center Armrest, Vanity Mirrors, a Split Folding Rear Seat, Power Steering, a Tachometer, Variable Speed Intermittent Wipers, a Reading Light(s), a Trip Computer, a Center Arm Rest, and a Rear Window Defroster. 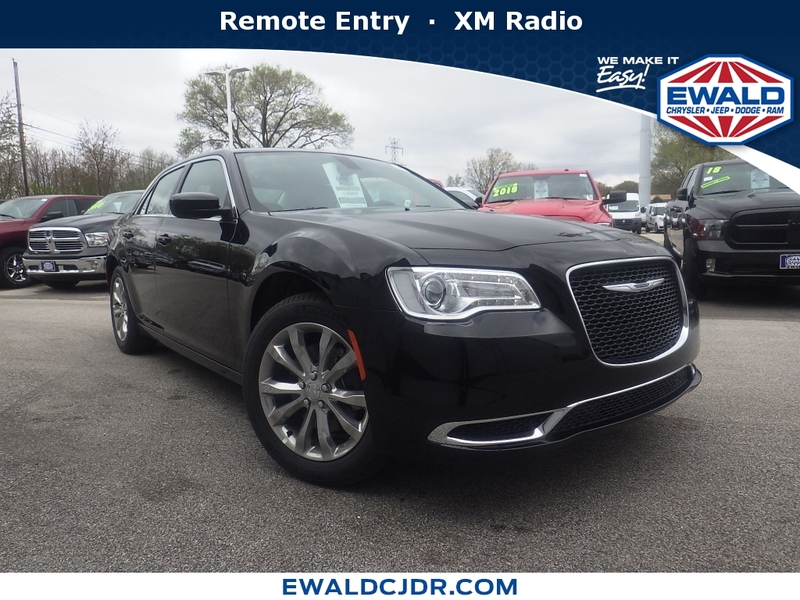 Factory equipped with an impressive 3.6l v6 24v vvt engine, an 8-speed automatic transmission and all wheel drive, this Chrysler 300 is ready to conquer the roads! 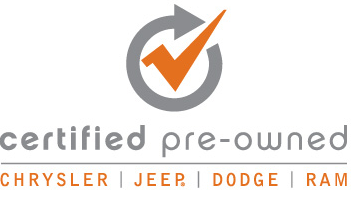 For even more peace of mind, all Chrysler Certified vehicles come with a 125 Point Inspection, a factory-backed 7-Year/100,000-Mile Powertrain Limited Warranty, 3-Month/3,000-Mile Maximum Care Coverage, 24-Hour Towing and Roadside Assistance, Car Rental Allowance, CARFAX Vehicle History Report and an introductory 3-month subscription to SiriusXM® Satellite Radio. U-connect Theater and Android Auto Compatible.